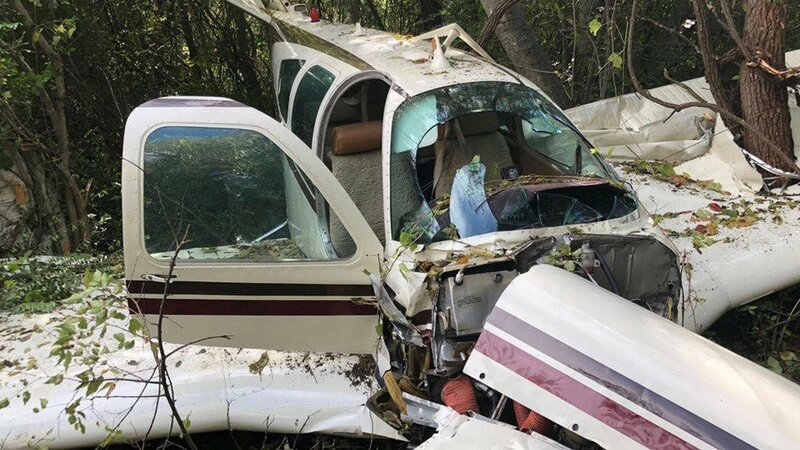 We just received the terrible news that Virtika founder David Lesh's plane crashed outside of Culiacán, Mexico yesterday. 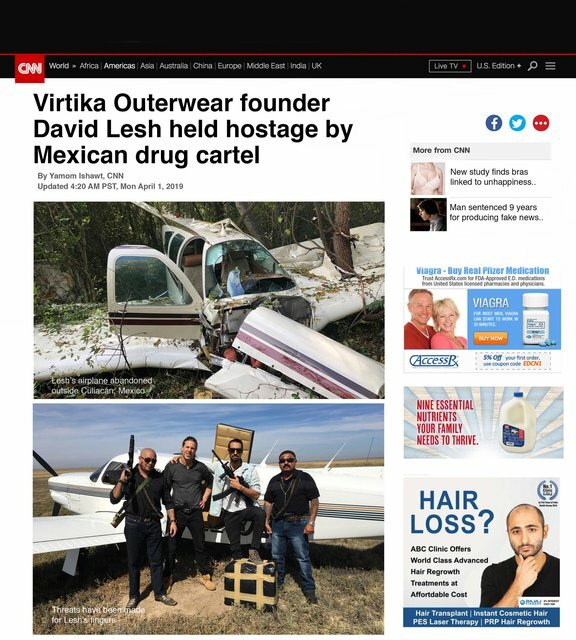 Authorities were not able to locate Lesh and they fear he was taken hostage by the Sinaloa drug cartel. Virtika just received a "proof of life" video, but was not able to identify his captors. They said a large ransom demand is soon to follow.